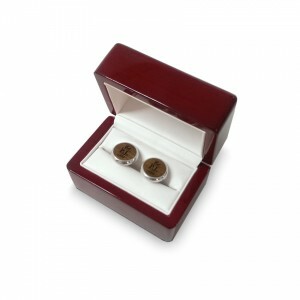 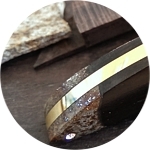 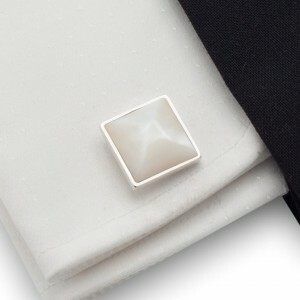 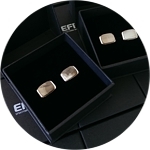 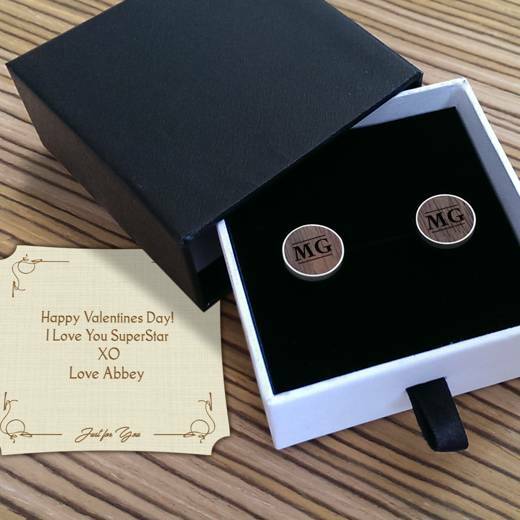 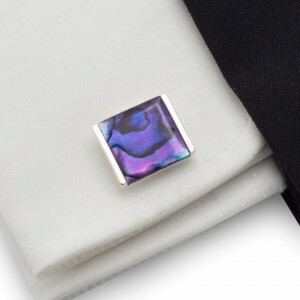 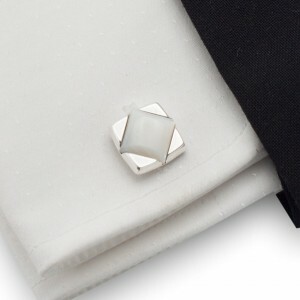 Shell cufflinks Gift for him Elegant cufflinks with pearl paua shell, made of sterling silv.. 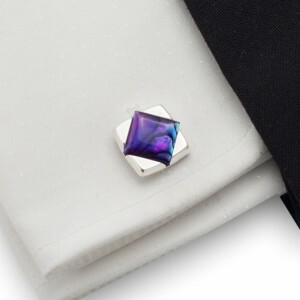 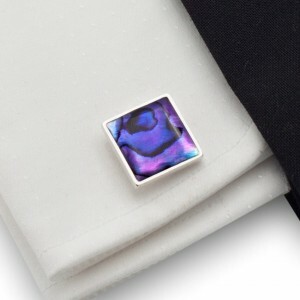 Shell cufflinks Gift for men Elegant cufflinks with purple paua shell, made of sterling sil.. 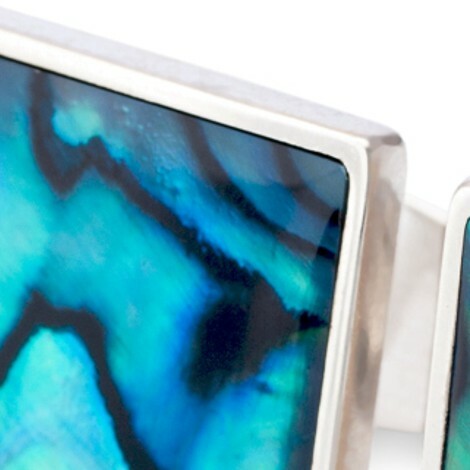 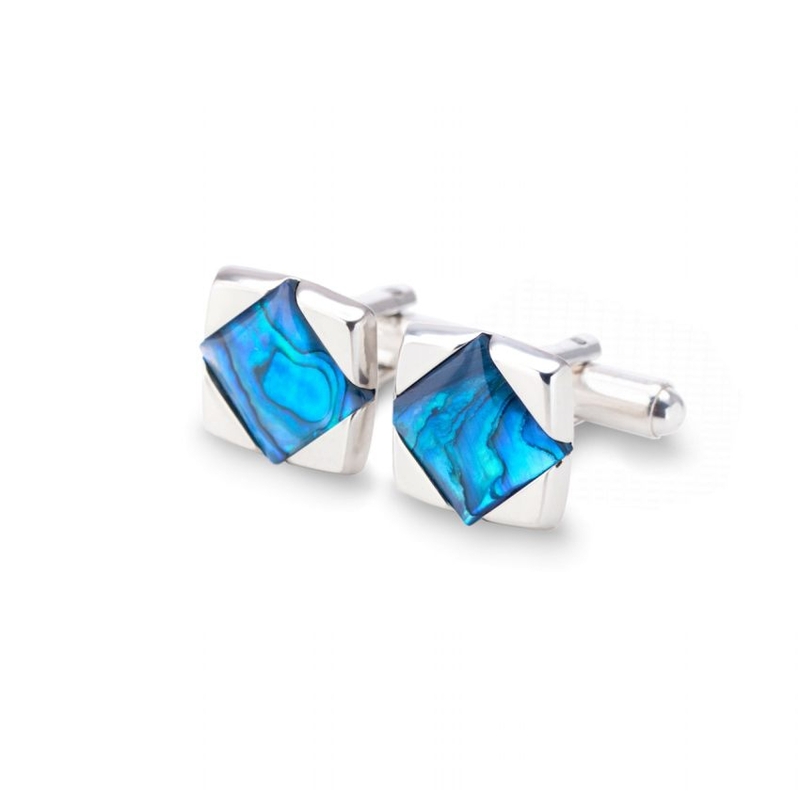 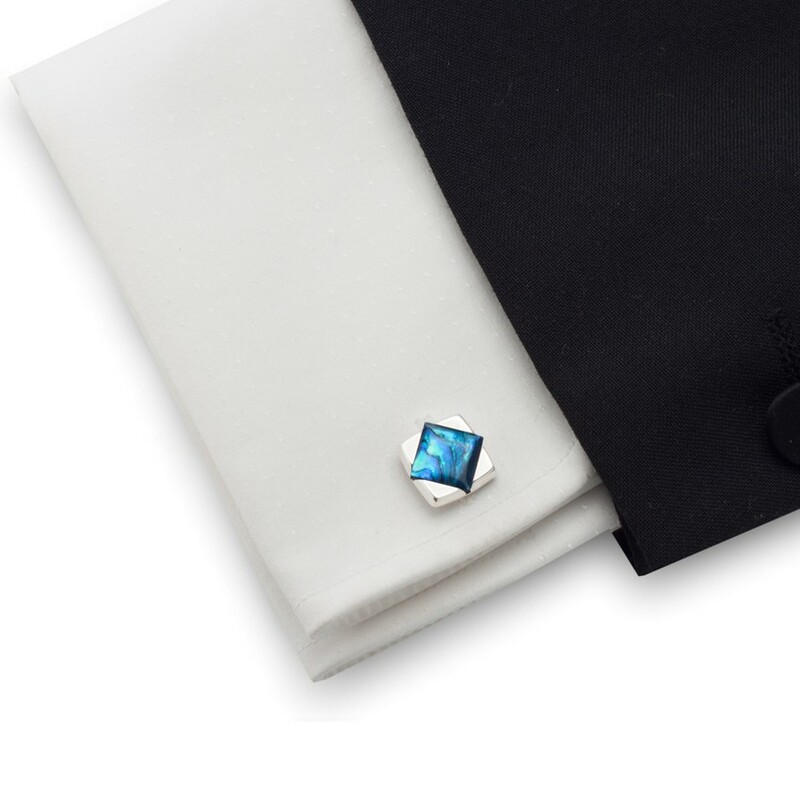 Shell cufflinks Gift for him Elegant cufflinks with blue paua shell, made of sterling silve..